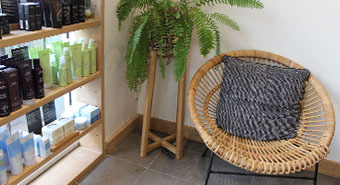 Your appointment at Tribe Lifestyle Manly Beach includes a thorough consultation and our signature ritual. Our salon is progressive and constantly at the forefront of hair fashion. This dedication to our craft translates to fresh ideas and ultimate client confidence. Hair types vary dramatically, prices are a guide only and firm price provided at time of consultation.